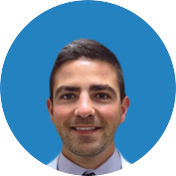 Visiting an orthopedic doctor for a painful shoulder injury is stressful for everyone, especially for young people who are physically active and play sports. 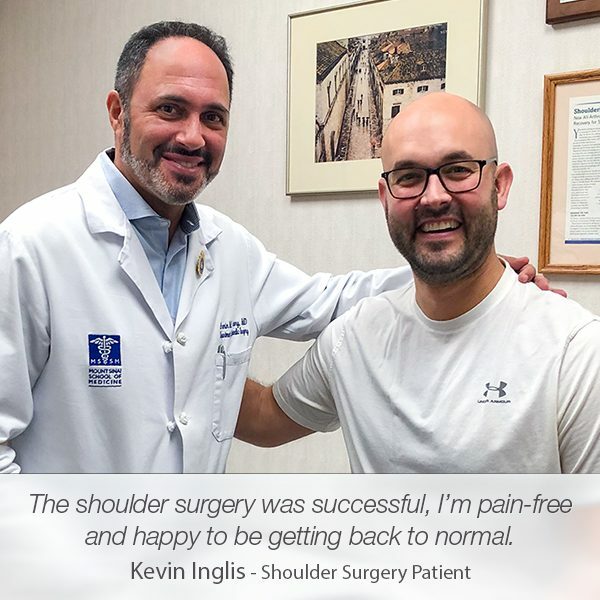 When Craig Siew walked into our office, he was terribly concerned and scared, especially when Dr. Tehrany gave him the news that he required shoulder surgery. 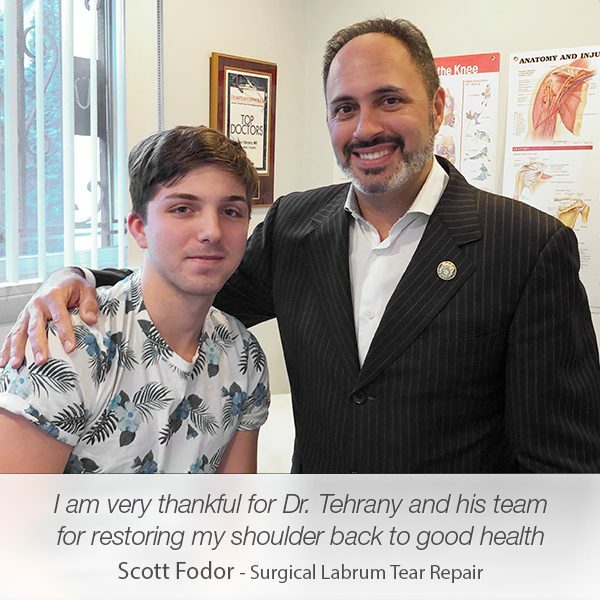 After Dr. Armin Tehrany, one of the best orthopedic surgeons in New York City completed a thorough examination of Craig, he found focal full-thickness tear of the supraspinatus tendon anteriorly at its insertion point with a superimposed articular fiber tear. 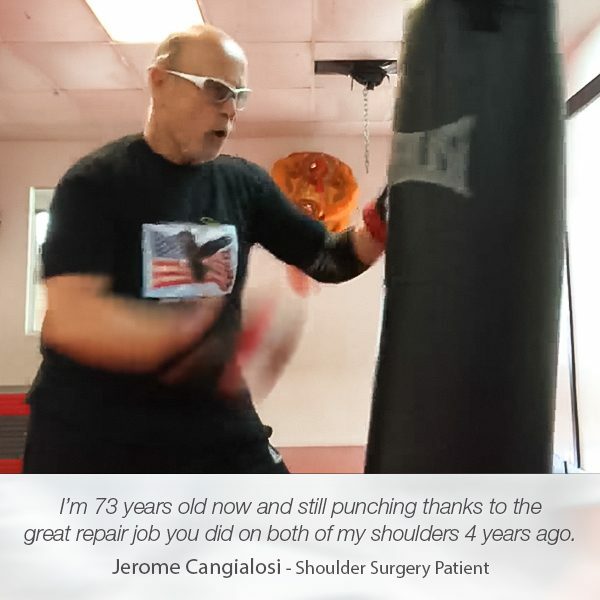 The SLAP tear in Craig’s shoulder was the reason he suffered from exhaustive shoulder pain. Craig’s injury required immediate shoulder surgery. He was scheduled for a labrum tear surgery and a rotator cuff repair. We gave our best to help Craig remain calm and comfortable during the surgery. 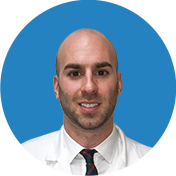 Manhattan Orthopedic Care (Dr. Tehrany) was very knowledgeable and eased my concern regarding my first time surgery, having a torn labrum/partial rotator cuff. One year later I am back in action. 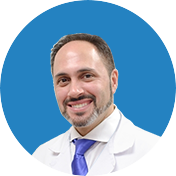 I highly recommend Dr. Tehrany to family and friends. 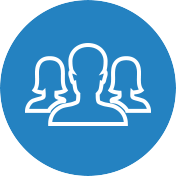 After the shoulder surgery and the recovery process, Craig felt much better and got back to his everyday activities. 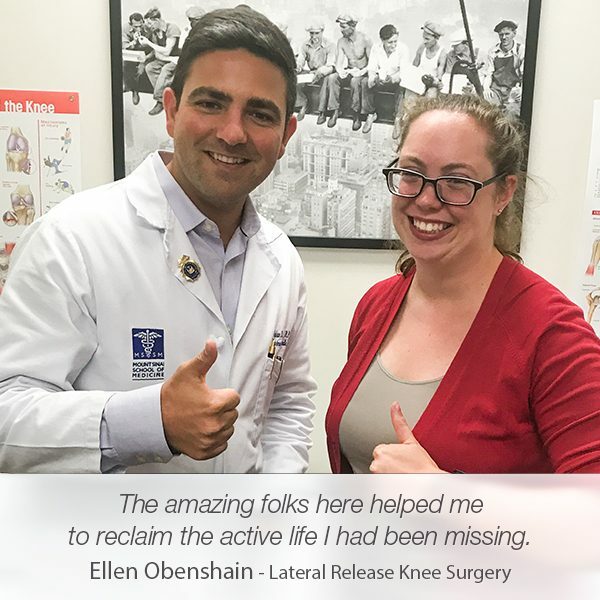 Once again he enjoys a pain-free life and he is fully back in action.